The Sunday Independent today reports that Glenveagh and Panda are among firms bidding for a 36-acre quarry in Dublin 15, which is being marketed by Knight Frank as a “landfill opportunity“. Tom Maguire, writing a taxation comment to peace in the business section of the Sunday Independent today states that it is “Time to make sure the Help to Buy scheme does what it says on the tin”. He refers to a recent case and decision of the Appeal Commissioners, which denied relief under the scheme to a first time buyer whose loan-to-value ratio was 69.89% rather than the minimum 70% required, despite the fact that the bank had actually rounded up to 70%. If the mortgage had been 190 €5300 rather than €195,000 the applicant would have qualified for relief under the help to buy scheme – this is quite an unfair and ridiculous interpretation that flies in the face of the scheme and punishes the homebuyer for the bank’s policy to round up. Ronan Lyons’ column this week is an interesting one ‘How to turn gentrification into a win-win situation’. The writer starts by suggesting that “gentrification has become something of a dirty word“ in recent decades but this was not always the case. He suggests that pollution plays a huge part; in the past, people opted to move out of city centres as soon as they had the means because the city was dirty. However, now that we have moved on to smokeless fuels, inner-city areas and those slightly further out but still within the canals, are prospering with new neighbourhoods, cafes and social amenities. This is causing an influx of higher-income households to move into the city, which means lower-income households are priced out and this is the crux of the opposition to gentrification. We know that only four decades ago Dublin had the same prices as the rest of the country, however, in the time since then, living in the capital became almost twice as expensive as elsewhere in the country. But what is the solution? He suggests that one potential solution is for the local authority to include in its planning permissions for redevelopment a clause giving existing residents the right to remain in the newly developed homes. 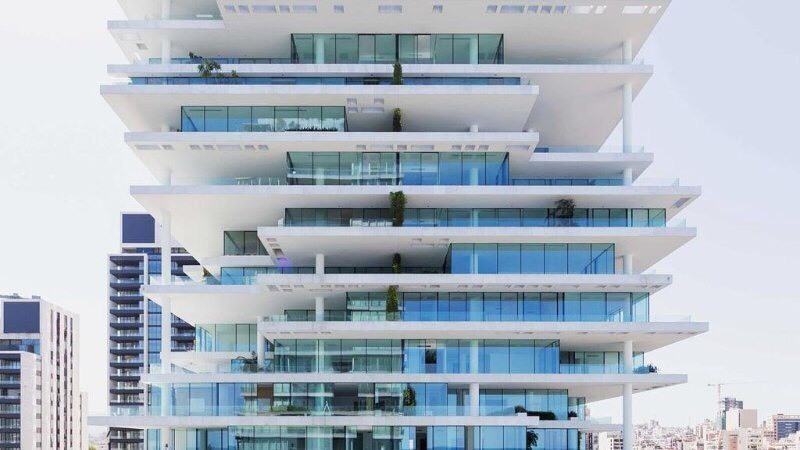 In order to make this attractive for developers and homebuilders, the writer suggests that if the area currently hosts two-storey buildings and ordinarily planning would allow for eight storeys, then permission could be given for 10 storeys. This way, existing residents can be accommodated as well as commercial development. This seems almost too simple and elegant a solution! Ronald Quinlan, commercial property editor in the Sunday Independent reports on a 6.75 acre development site in Drumcondra (close to DCU) with capacity for 358 apartments. In a separate peace, he goes on to say that “the sheer strength of the Dublin development market was on show at BidX1’s latest round of online auctions“, where €28.5 million worth of residential and commercial properties were sold over three days. In the same newspaper, Samantha McCaughren reports that Ternary Ltd (owned by family of Larry Goodman) “failed to win over Dublin city planners with its first version of an ambitious €100 million redevelopment of the city’s Setanta Centre“. The Sunday Business Post has a new homes special in the property supplement today, which will be of interest to potential buyers. In the same section, Karl Deeter writes that “Blaming the website for lack of housing supply is like putting your fever down to your thermometer: The Airbnb malaise is a symptom, not cause“. And of course, he’s right. He also quotes from the ‘Home-Sharing: The Positive Impacts on Dublin’ report, Which estimates that €221 million was spent on goods and services by people staying in Airbnb accommodation in Dublin in 2016, with a further €52 million spent on directly rented homes in rooms. 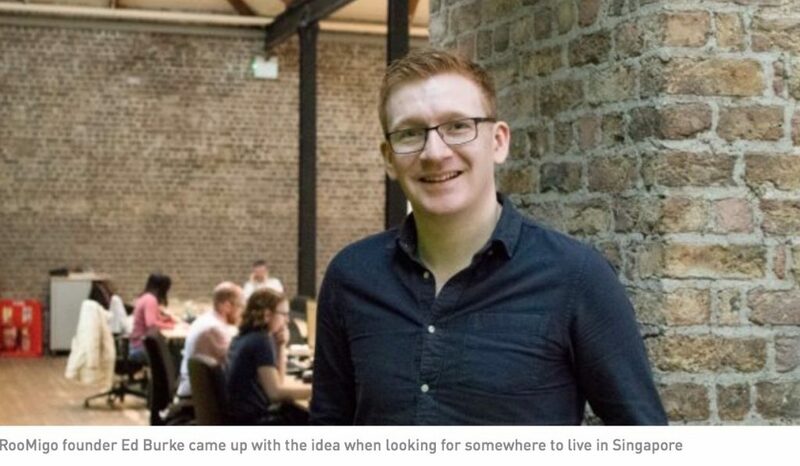 Moving from call-living to co-working, Donal Buckley in the SBP commercial property section today writes about the growing trend for businesses to favour short-term office accommodation through companies such as Iconic Offices in Dublin. Social media for the property industry in Ireland is something that the team at ie is heavily focused on, in fact, I would love to see this used in a more productive and engaging way at the early stages of pre-planning and throughout the planning process. So it is great to see that the Independent.ie official Facebook page has been ranked fifth in the world for engagement, that’s behind only The Hill, Vox, Buzz feed and CBS! This makes the Independent.ie Facebook page the number one for engagement outside of the US. This is a great achievement, well done to the digital team there. To keep up-to-date on all things tech and innovation for the planning, construction and property industries, head over to https://www.prop-tech.ie, the national resource website for innovators, investors and mentors or email news@proptech.ie .